There's a single, sliding door on the nearside and tinted windows at the rear to shield your possessions from prying eyes. It sensibly sites its water inlet, hook up point and Thetford locker on the offside, away from the entry door, outside which summer lounging will most likely take place. There's an easy-to-reach mid-mounted waste-water drain valve, although it extends far enough out to be threatened by high kerbs. The Pace is based on the Peugeot Boxer LWB panel van and uses a 2.3-litre Multijet 120 diesel engine, which generates 120bhp. Its 236 lb/ft of torque is developed from 2000rpm. When the side doors are opened, the table can be unclipped from the lounge and placed on railings located behind the kitchen unit, allowing it to be used for al fresco cooking and dining. There's a roof light and a large window next to the half-dinette, meaning that the lounge is well-lit during the day. The Pace also has a light fixture and single, swivel spotlight. Clever touches include a bottle opener in the rear of the kitchen unit for outdoor use, and a pair of sturdy coat hooks to the left of the side door. With the side doors slid open and the ’van parked up in a nice spot on a sunny day, the kitchen will be very pleasant to use: the cook will have a nice view, feel involved in the fun and be able to easily hand food out to the hungry masses. The Pace uses a smaller kitchen unit, which makes it easier for the cook to move around and get things out of the oven. There is also a handy fold-up worktop extension on the side of the kitchen. A small fridge-freezer unit is located under the wardrobe. The Pace's compact washroom is almost a joint shower-toilet cubicle, using a curtain to divide the two spaces. The Pace has a big (184 x 133cm), transverse rear bed, which sports a 13cm-thick and comfy foam mattress. The mattress has two folds in order to accommodate the lifting action of the bed. The Pace has a good lighting arrangement in the bedroom area, using two swivelling spotlights and a ceiling light fixture that is conveniently operated by a switch located near the head of the bed. There is a roof light in the bedroom area, too, together with an all-important power socket, allowing you to charge your mobile phone nearby while you sleep, for instance. Storage space is the big attraction of this layout. Once the rear beds are lifted, the Pace will easily accommodate two bicycles. The problem with this design is that when raised, the bed blocks access to the offside overhead lockers in the bedroom area. The Pace solves this problem by using a twin-fold mattress design so that the area of the bed base which gets lifted is smaller and does not block the lockers. There are useful partition sections that can be popped into place to keep luggage from sliding towards the front of the vehicle when on the move. The wardrobe is above the fridge. There are also little cubby holes in the floor, under the lounge table. There are four overhead lockers in the rear and two above the half-dinette, with doors held in place by metal struts. Autocruise Pace Van 2011, Rear Belted Seats & Rear Transverse Bed Only 5,294 Miles from new with History. Peugeot 2.2 HDi 120 Diesel. 6 speed manual gearbox, only 5,294 miles, plated at 3500kg GVW with 525kg capacity! 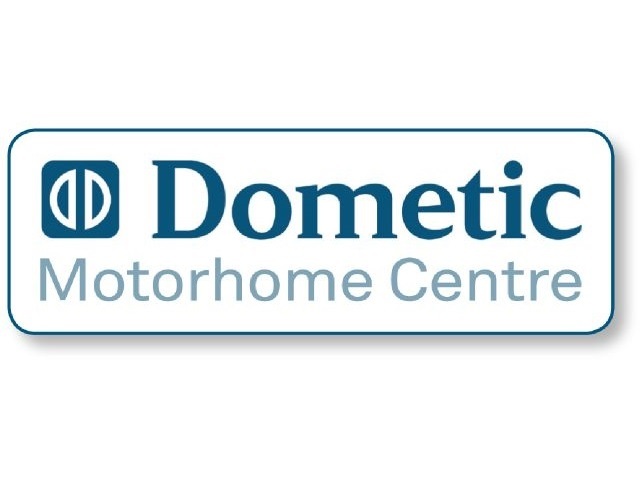 A Rare oppertunity to purchase a very desirable Motorhome, this Autocruise Pace has all of the current desired features of the latest Van based motorhomes. Central Kitchen, with gas hob, gas grill, 3-way Fridge and Half Freezer, Stainless Steel sink, Lots of storage with overhead lockers, hanging wardrobe, under seat storage front and rear. Folding rear transverse Bed, with storage below accessible from inside the vehicle and also from rear doors. Separate Bathroom with Thetford electric flushing toilet, and integrated shower compartment, with vanity unit. Built in concertina blinds on all double glazed windows, with blackout & flyscreens. Leisure Battery system, Truma Gas/Electric central heating and hot water system. Central locking to all doors, Electric Windows, Cab Air Conditioning, Electric Mirrors, Electric access step, CD/Radio, Status TV aerial. 12v and 240v sockets, 240v hookup cable, smoke alarm, & Carbon Monoxide alarm, Full Length wind-out awning, Spare wheel, Bike Rack. This is most probably the cleanest, lowest milage Autocruise Pace currently on the used market, it has the benefit of rear sealtbelts which are a legal requirement if you are traveling with children under 18 years. 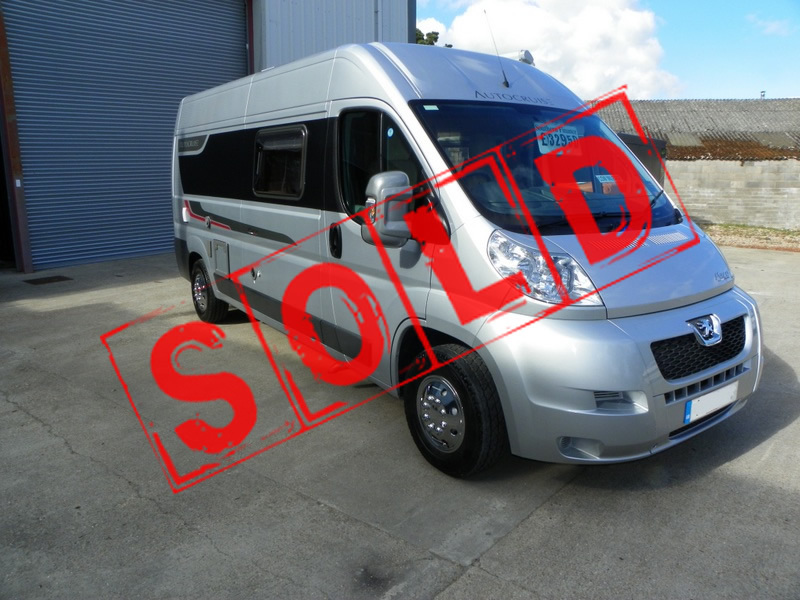 Fitted with almost every conceivable factory extra this Motorhome can only be described as immaculate and really must be see to be appreciated. Priced at just £32,950.00 we are confident this is the best value Pace 2011 currently being offered for sale, owing to the mileage and its overall condition. Full Service, Habitation report and MOT will be supplied upon sale, with full dealer facilities available and Part Exchange Welcome.